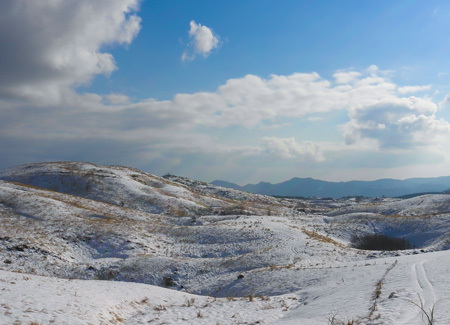 Ohmine Shuzou has run its cellar and brewed sake since the 17's century, based in Mine-city Yamaguchi Prefecture, where its ancient natural beauty has been preserved over 300 million years. 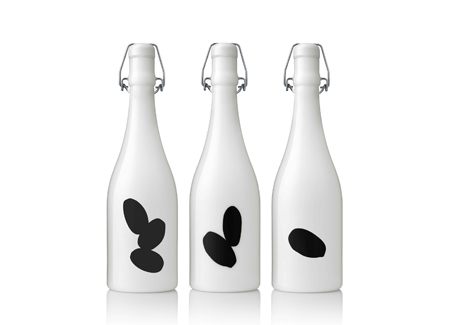 “Ohmine” -series is produced by the highest-class brewer's rice from Yamaguchi "Yamada Nishiki", and one of the 100 elections of Japanese brand-name spring water-"The water of Benten pond” is used as mother water. 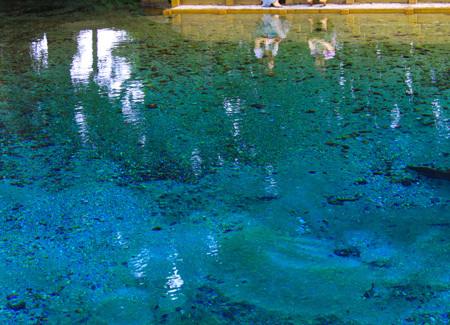 Fourteen percent of the low alcohol content is realized by the additive-free method that is quite difficult for sake. It has the pure scent and very characteristic fruity taste like a white peach, which is finished by all the processes of brewing by the craftsman's manual labor. 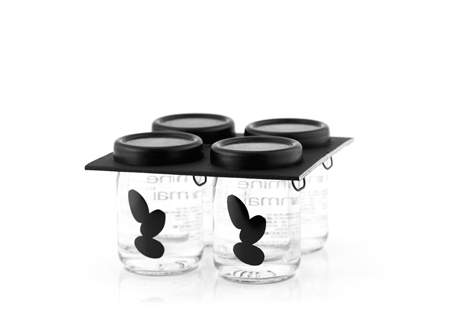 Packages are also unique, which are designed by the swedish design agency “Stockholm Design Lab”. 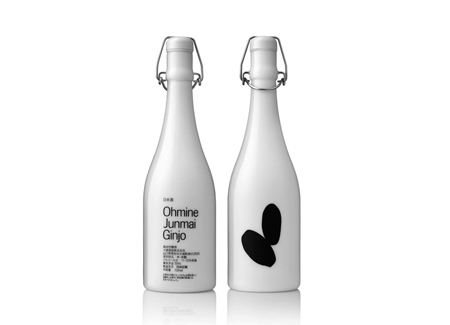 While preserving the traditions inherited from our predecessors, Ohmine aims to present cutting edge ideas and transmits as “Ohmine” brand to the world.